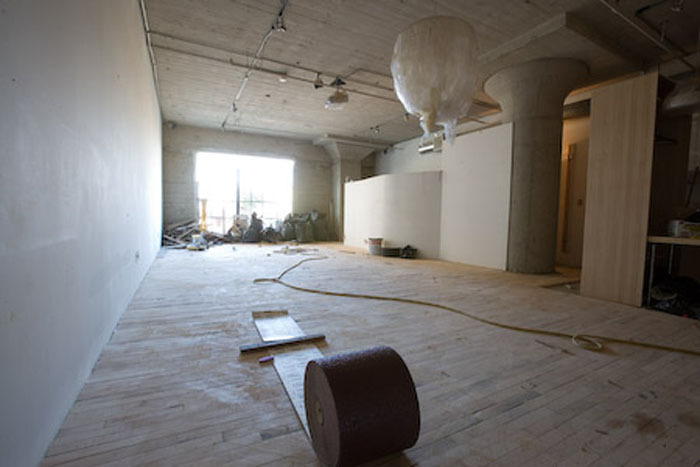 For reclaimed flooring installation, we highly recommend you use a flooring installation specialist. 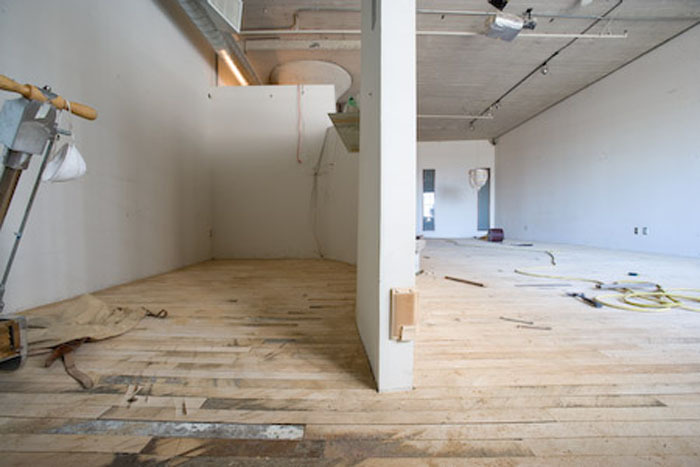 The reclaimed flooring sometimes requires a little more effort to install properly than flooring from new growth due to the age of the antique wood. Special tools are sometimes required. 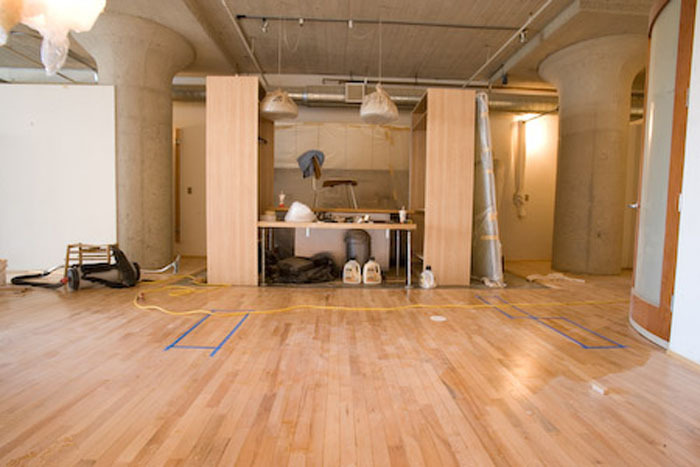 We offer expert flooring installation services in every state. We’ll handle the flooring job from beginning to end so you know it’ll be done right, and on time. If you’ve already purchased your reclaimed flooring from someone else, you can still contract us to do the flooring installation. If your builder/contractor already has a flooring installation crew, we are happy to work with them as needed so they get the antique flooring installed properly. 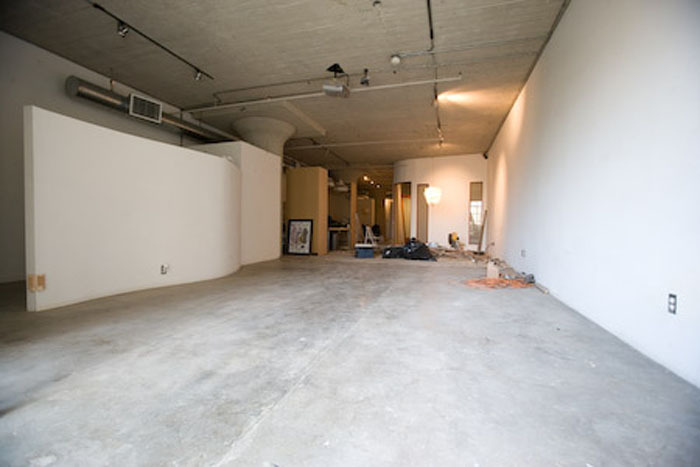 We’ll answer any questions they have and guide them through the installation as needed.